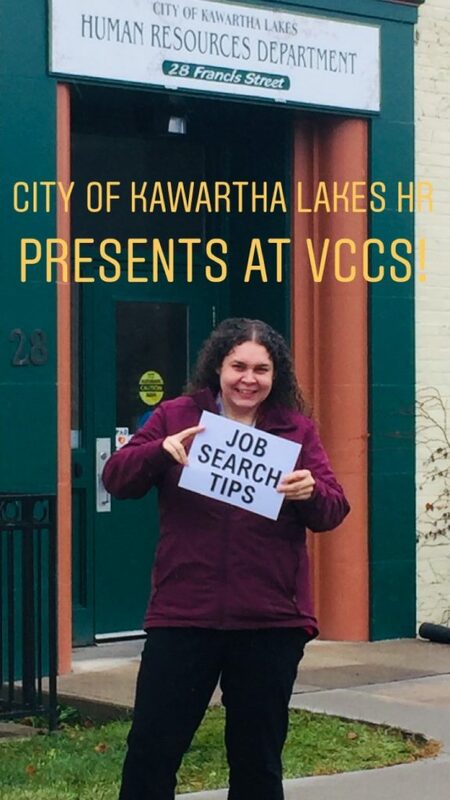 Human Resources from the City of Kawartha Lakes Presents! Join us for a Presentation by an HR representative from the City of Kawartha Lakes. 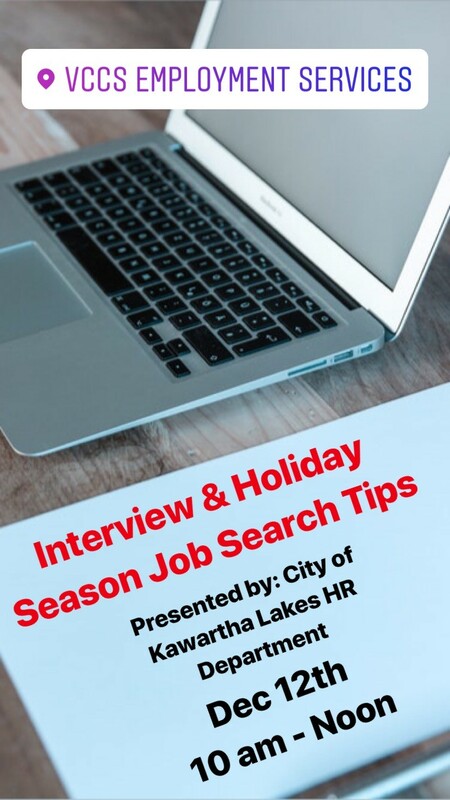 Presentation will focus on how to successfully job search during the holidays and interview tips!